HTC is at something of a crossroads right now. 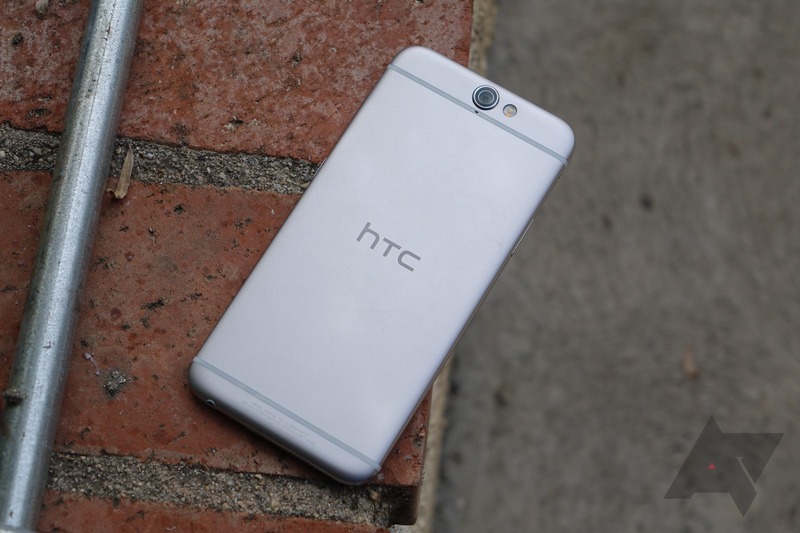 After the disappointing performance of the One M9 earlier this year and steadily declining revenue, the company is launching the HTC Preview program. It's a way for users to test unreleased devices and software in order to help HTC improve them before they see the light of day. The HTC Preview team also did an AMA on Reddit to talk about the program, though they shied away from some of the tougher questions. If you sign up for HTC Preview, there's no guarantee you'll get a super-secret new OTA or phone to test, but it's possible. Registering takes 5-10 minutes and involves telling HTC what sort of things you use your phone for and what phone you currently have. If it's an HTC device, you'll be asked for the IMEI and carrier so you can potentially test software updates. The AMA on Reddit wasn't the most productive I've ever seen, but there were a few interesting tidbits. You'll have to agree to an NDA to join the Preview program, and HTC will be taking it seriously. So, you know, be careful. You'll also be asked to use any devices or software provided to you in HTC Preview as a daily driver in order to provide feedback. HTC Preview is available in the US, Europe, and Asia. In the US, you need to be on one of the big four carriers to participate in HTC Preview. There might be rules in other regions, but the AMA was run by the US team, so that's what we've got the most info about right now.